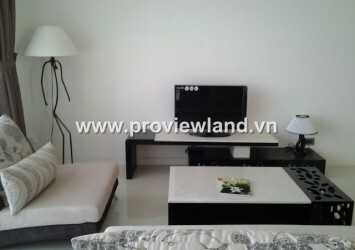 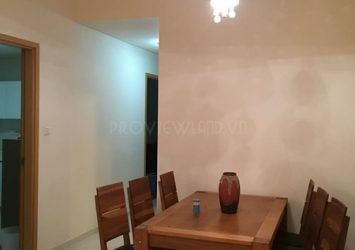 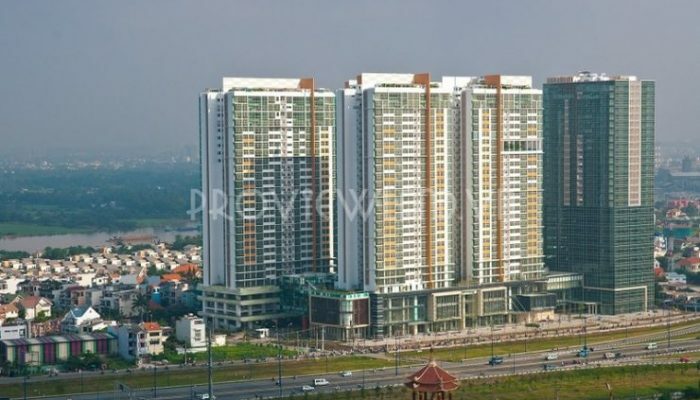 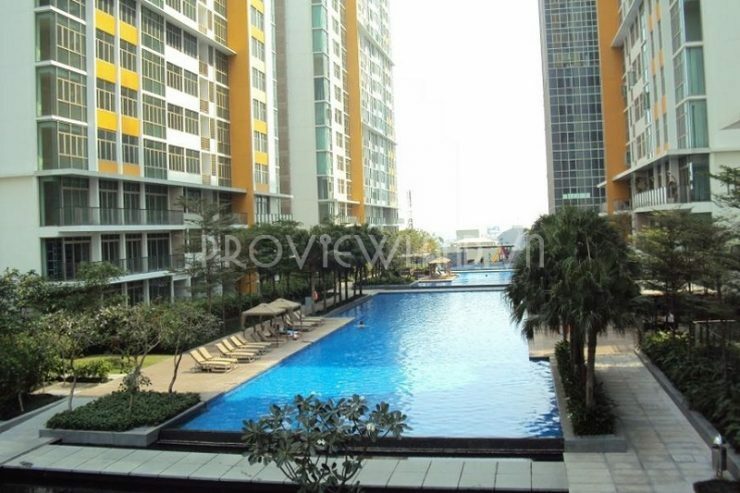 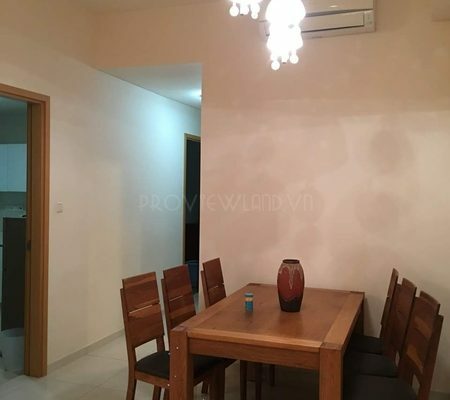 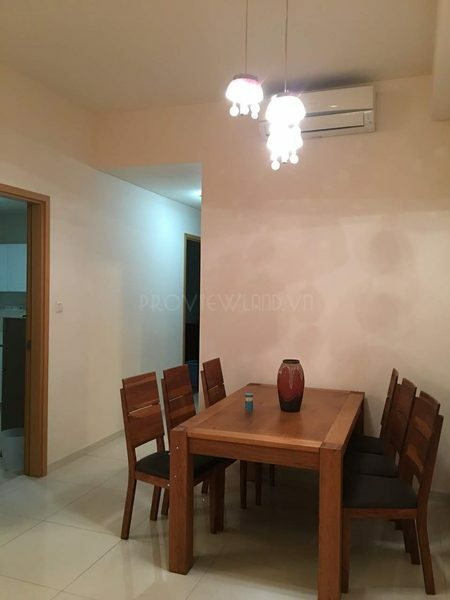 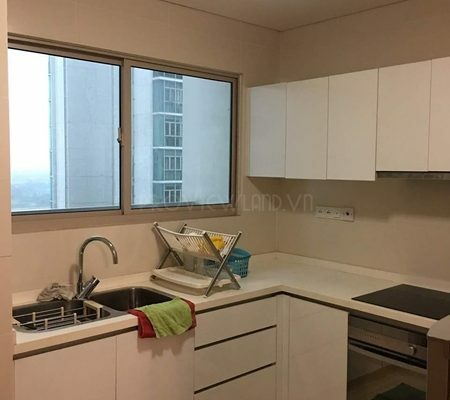 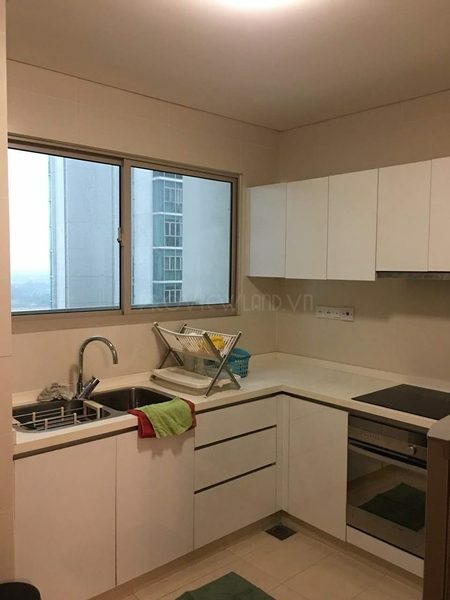 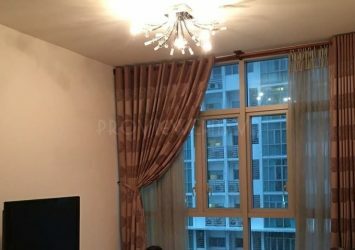 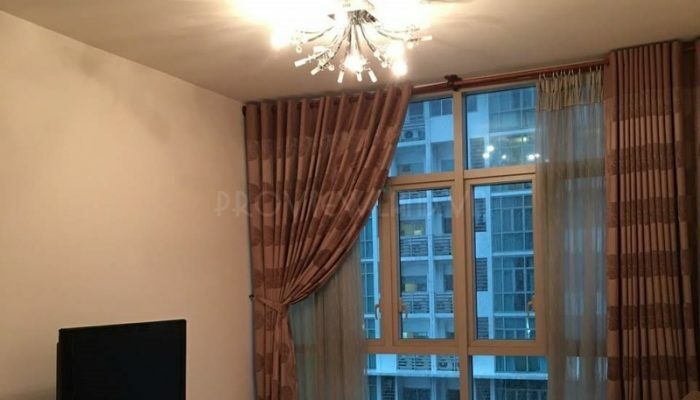 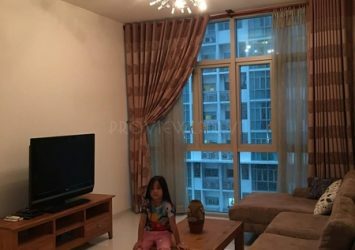 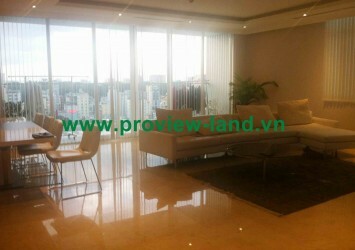 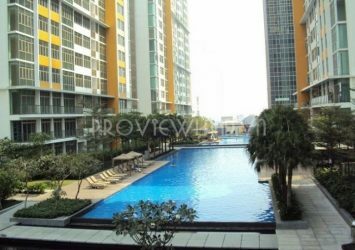 Apartment for sale at The Vista fully furnished with area of 101m2 including 2 bedrooms, 2 bathrooms, living room, kitchen and dining room are delicate design, equipped with luxurious furniture. 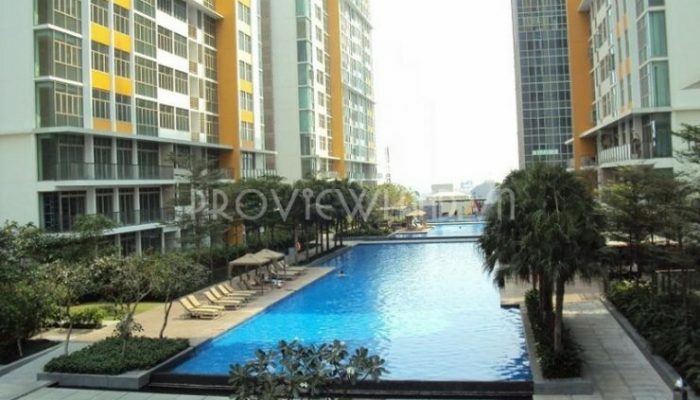 The apartment has beautiful views, pool view. 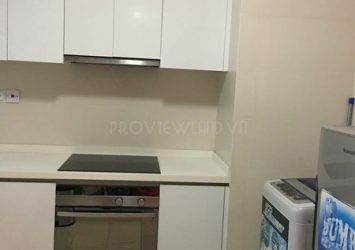 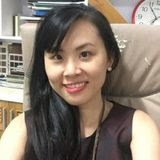 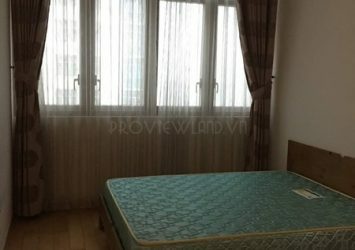 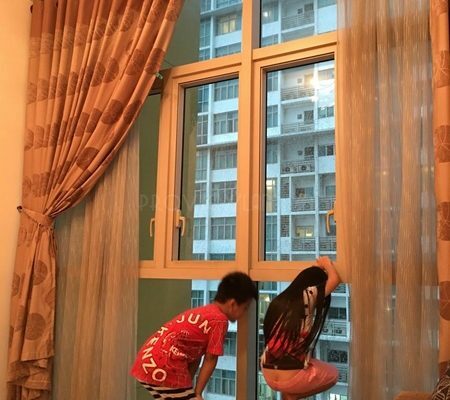 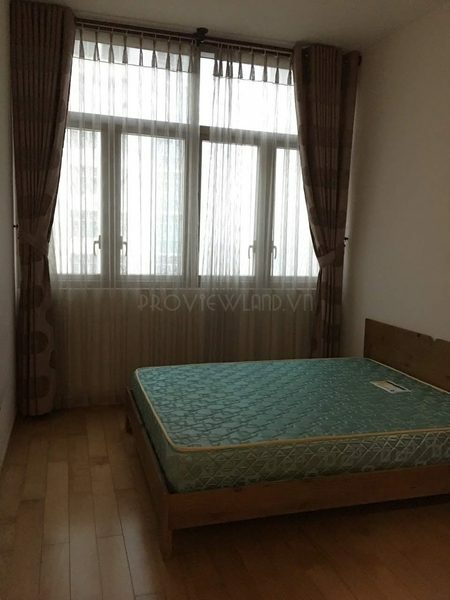 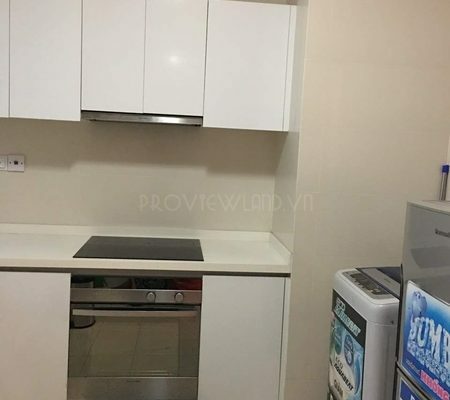 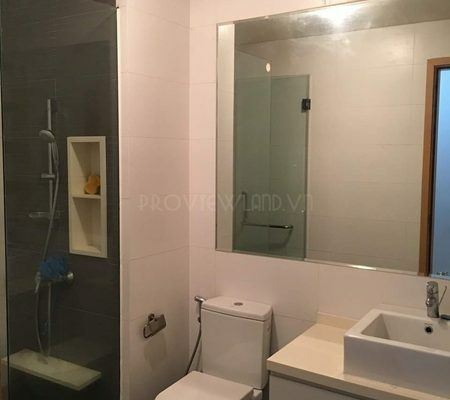 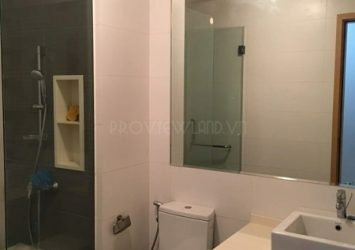 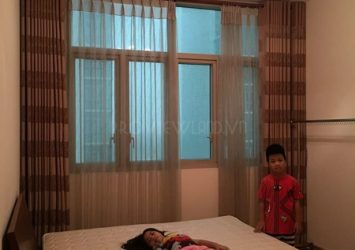 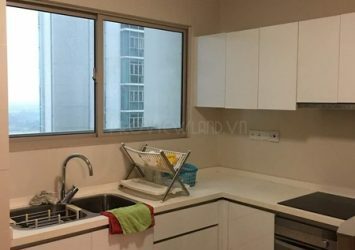 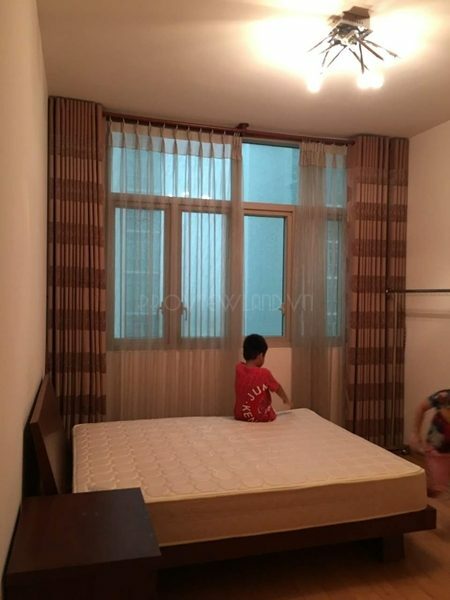 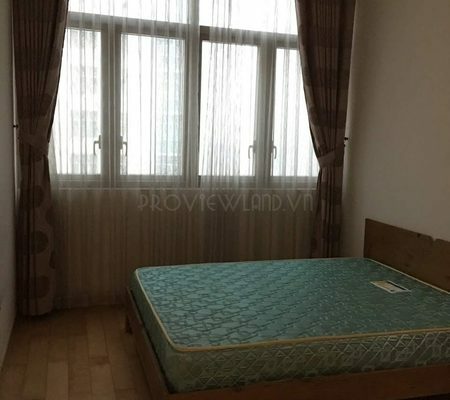 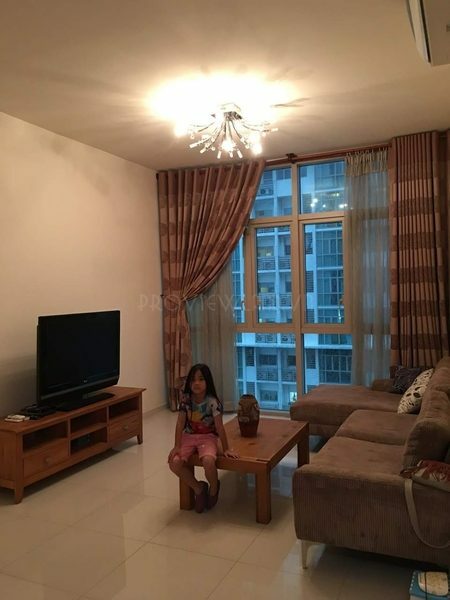 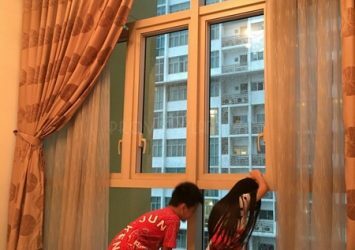 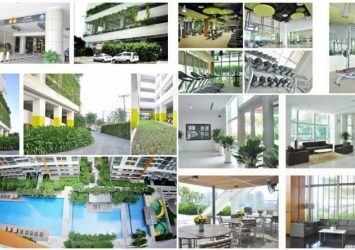 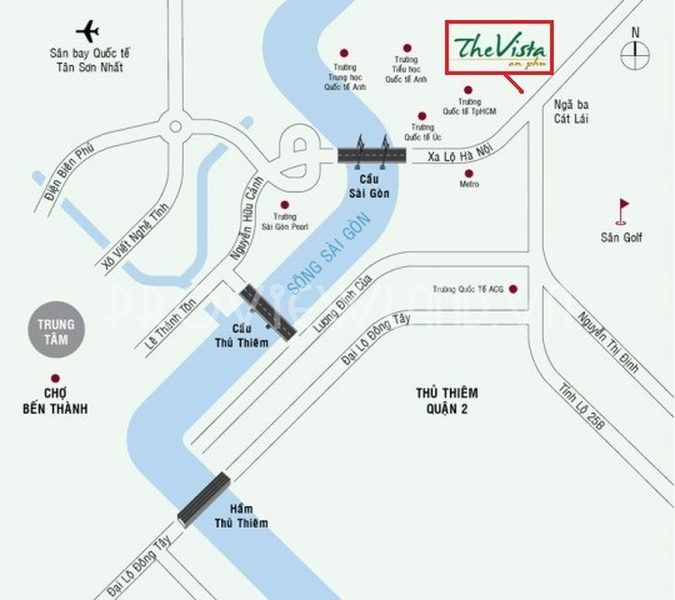 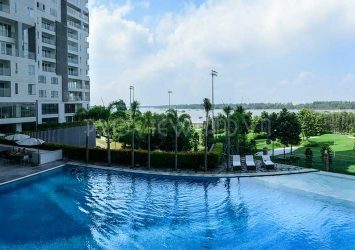 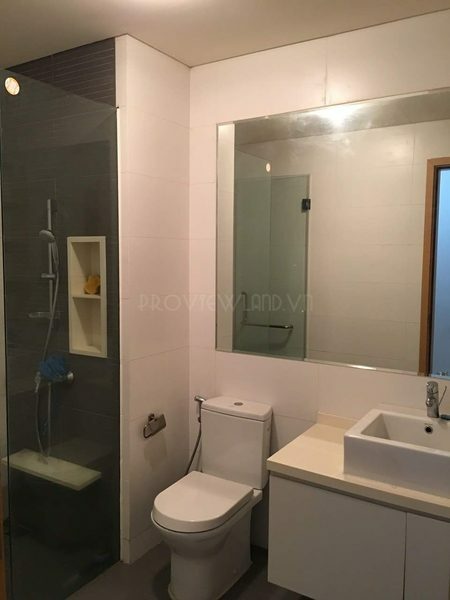 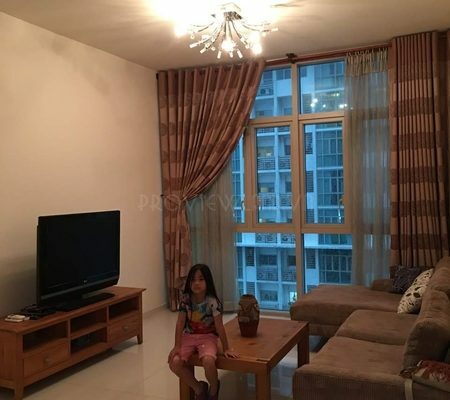 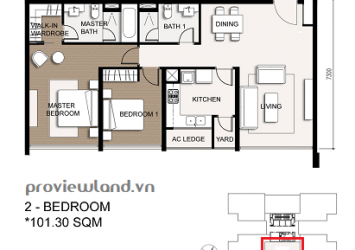 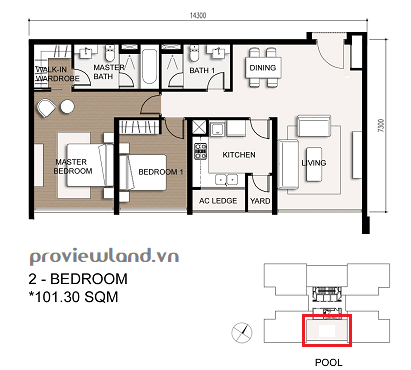 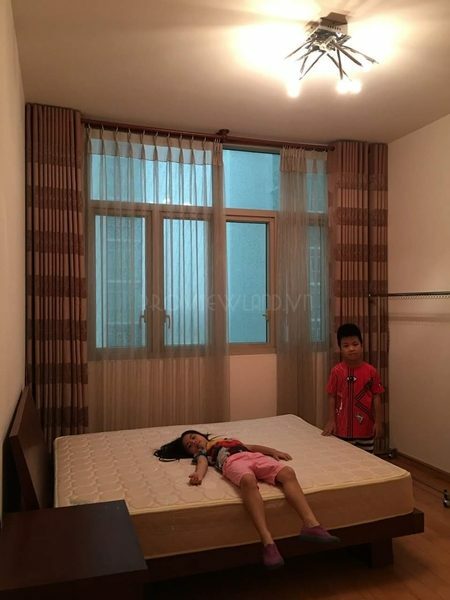 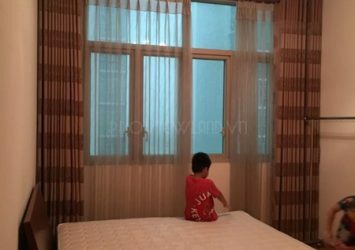 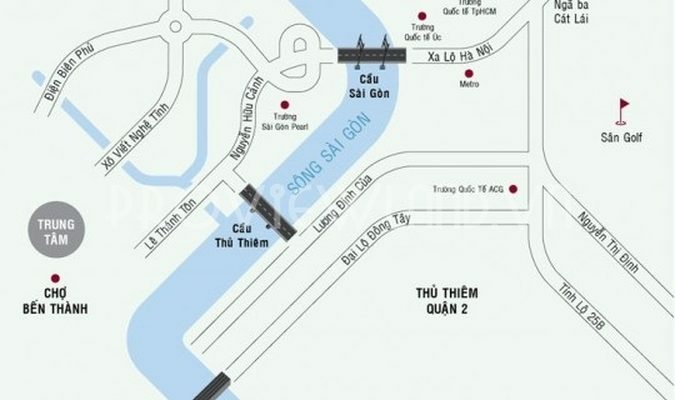 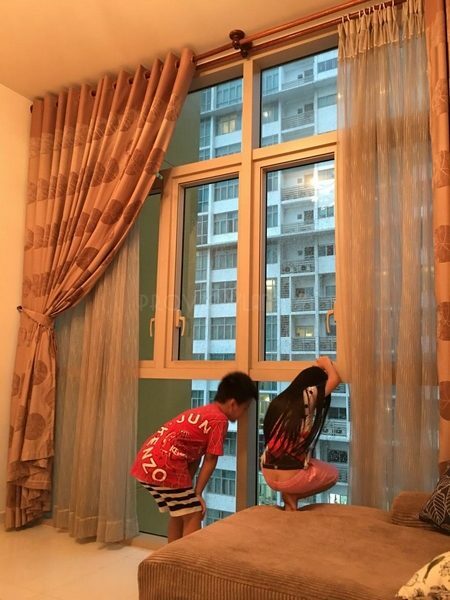 The Vista is located in An Phu ward, District 2 with convenient transportation network, just 5 minutes from the center of District 1: Saigon, Thu Thiem bridge or Thu Thiem tunnel. 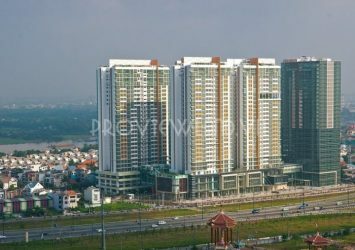 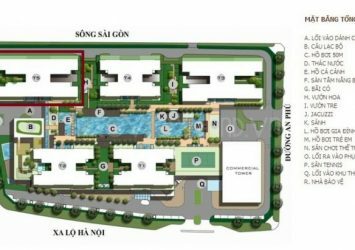 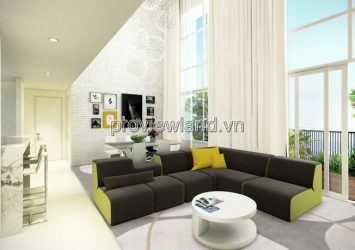 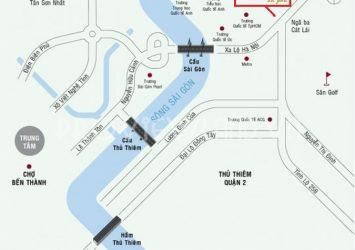 Metro Ben Thanh – Suoi Tien: 10m. 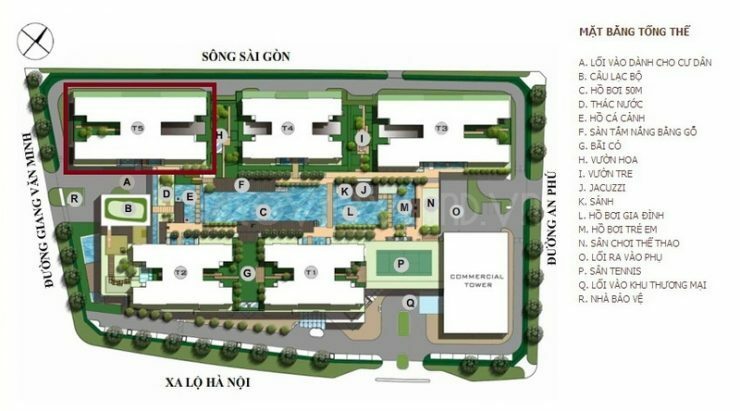 The area of various types of advanced facilities: parking, BBQ, gym, swimming pool, commercial center, park, 24/7 security.